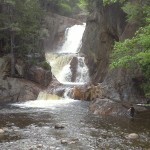 Smalls Falls - Rangeley, Maine - Take a day trip! 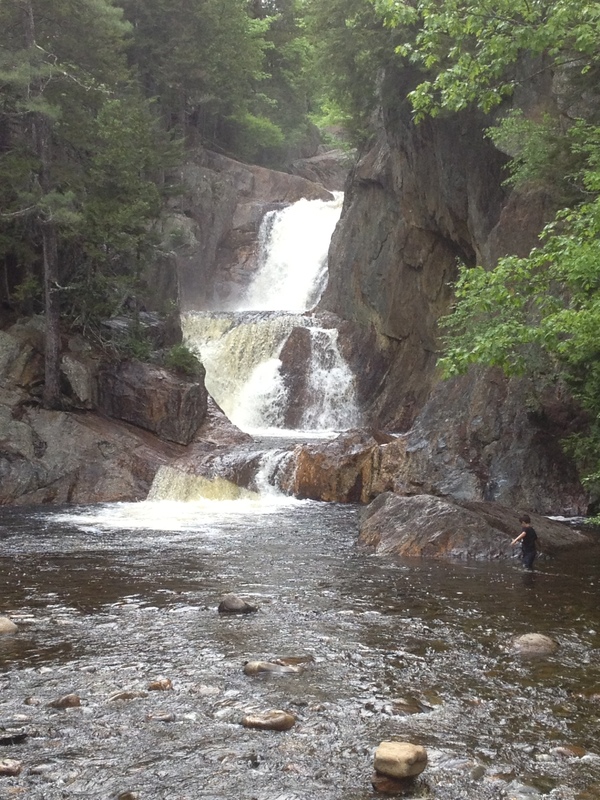 Smalls Falls between Madrid and Rangeley, Maine. 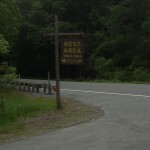 Route 4 east of Rangeley. It is a lovely waterfall and classic New England Mountain swimming hole with a lovely waterfall that is over 50 feet tall! 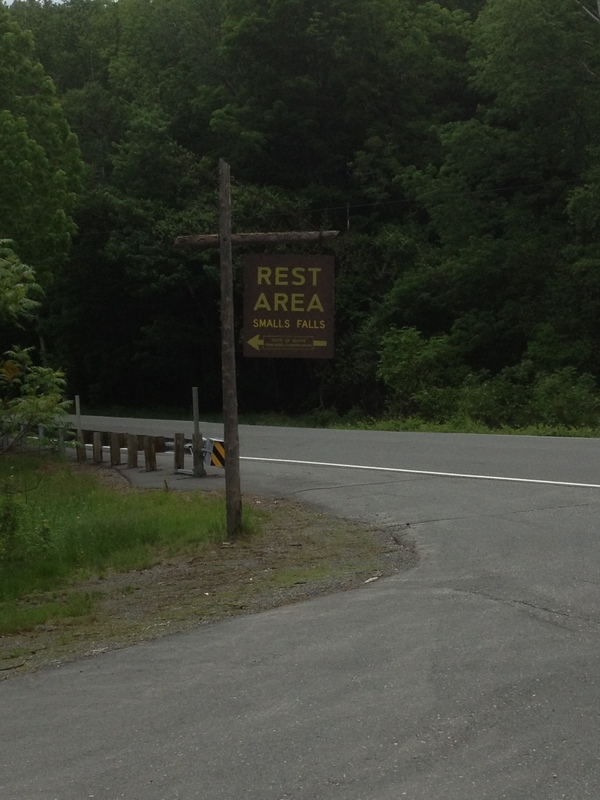 Smalls Falls entrance is a rest area off Route 4. It has a picnic area and some basic, but well maintained, outhouses. There is no fee to use the area.